Releases on 24/05/2019. 32 Days left to Preorder! 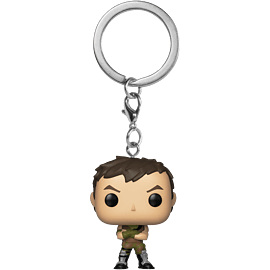 If you consider subtlety and cuteness important qualities in a warrior, Pocket Pop! 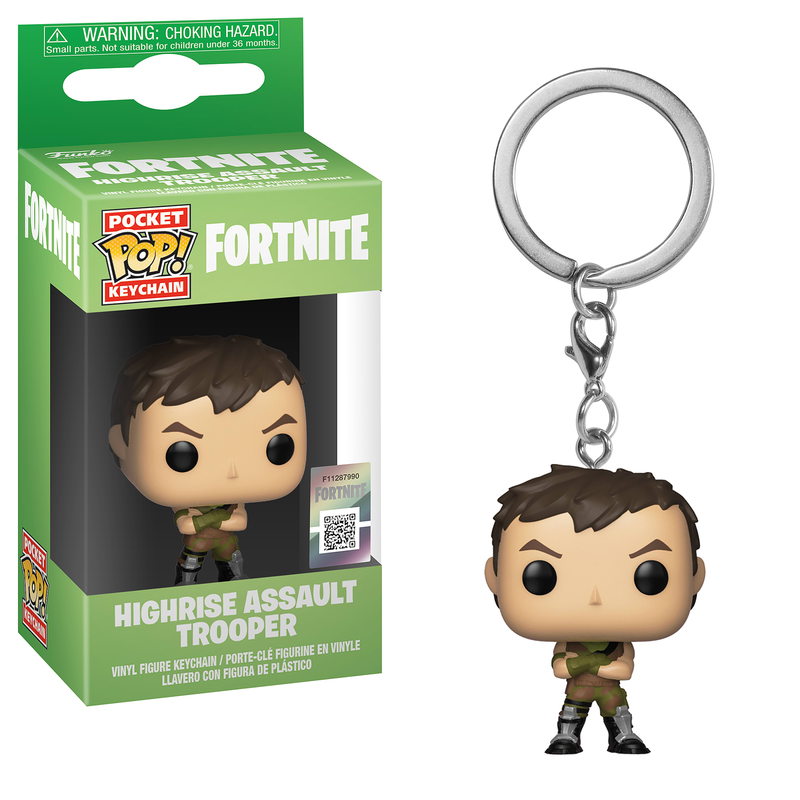 Highrise Assault Trooper is ready to squad up.